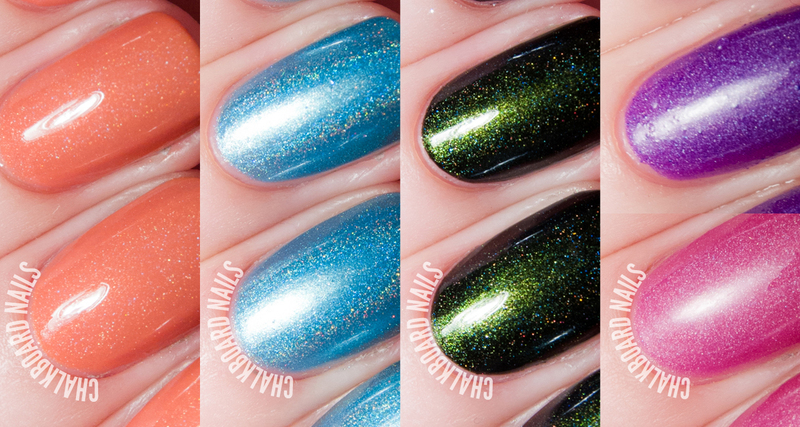 Pretty & Polished is bringing out the special effect polishes for spring with their Spring FX line, which includes holographics, duochromes, and thermals (some are even combinations of those). I have four of the five shades in the collection to share with you today. Be sure to stop by the comments and let me know which ones you're dying to rock this spring! Fields of Poppy is my JAM! 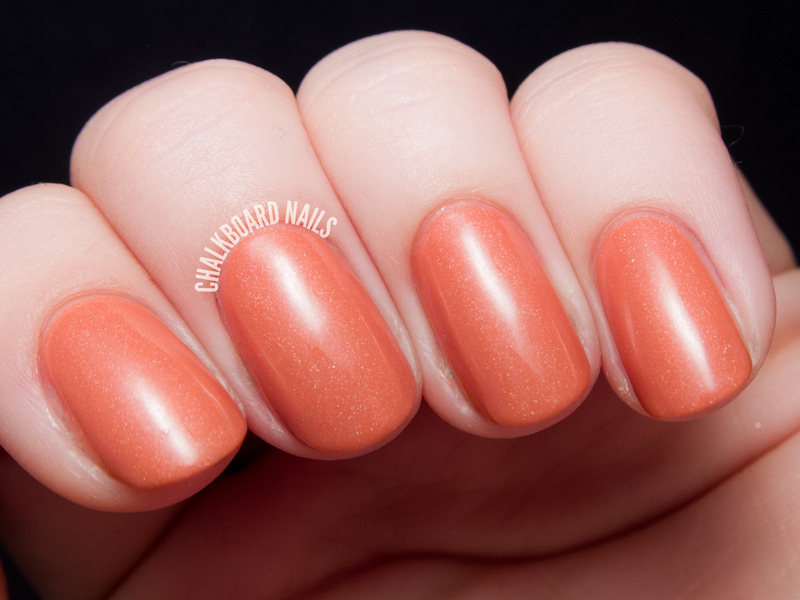 This gorgeous coral orange-pink hybrid applied beautifully in two coats (I've used three here for photos). It has a subtle holographic sparkle that adds just a hint of magic to it. Perfect spring shade. 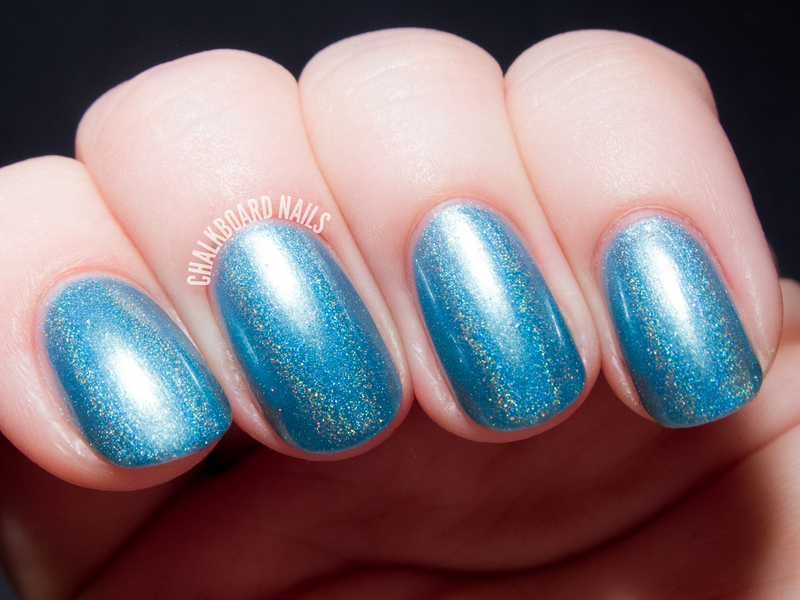 Disguise the Limit is a metallic powder blue holographic shade. I needed four coats for the opacity here, as the formula was pretty thin and sheer. It's obviously a gorgeous shade, but I didn't think that it suited me particularly well. I imagine it would look beautiful on someone with cooler undertones in their skin. Shown first in direct and then in indirect light. 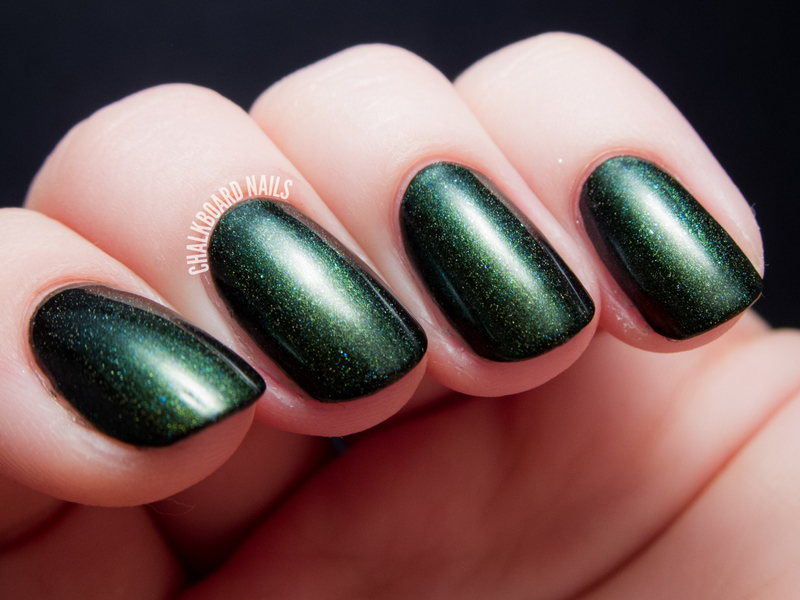 Green Eyes and Stormy Skies is a green-to-turquoise duochromatic shade with holographic shimmer. 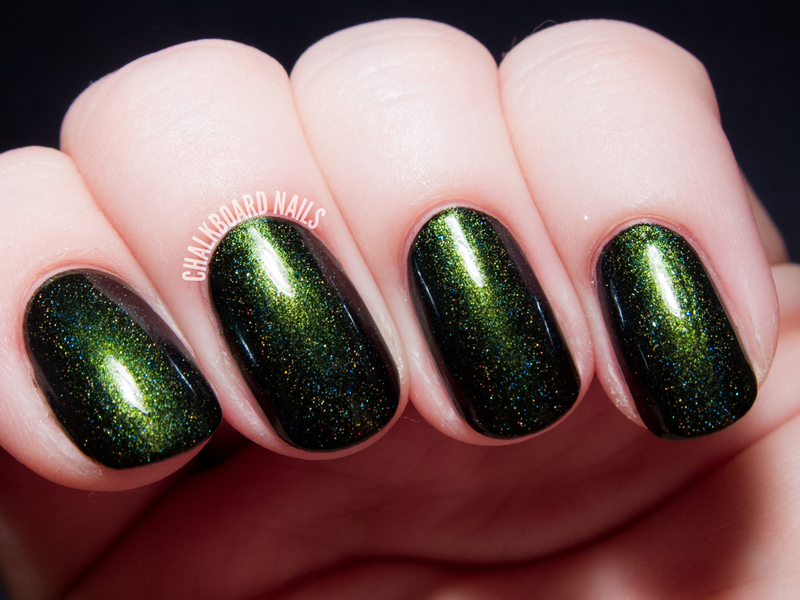 I layered two coats of this polish over a black base, which really made the green shimmer pop and the color shift stand out. You could probably wear this alone after four coats, but I prefer the look of duochromes over a black base. Shown first in direct light and second in indirect, which gives you a better idea of the duochromatic shift. My Friend Dahlia is a pink to purple thermal holographic polish that changes from purple when cold (shown first) to pink when warm (shown second). I used three coats plus topcoat here. The formula is thin without being runny and dries matte naturally. There are some little bumps in the polish, I think due to the thermal pigment, that can be smoothed out with a couple of coats of topcoat. There is also another shade in this collection that was a late addition, so I don't have it to share with you today. 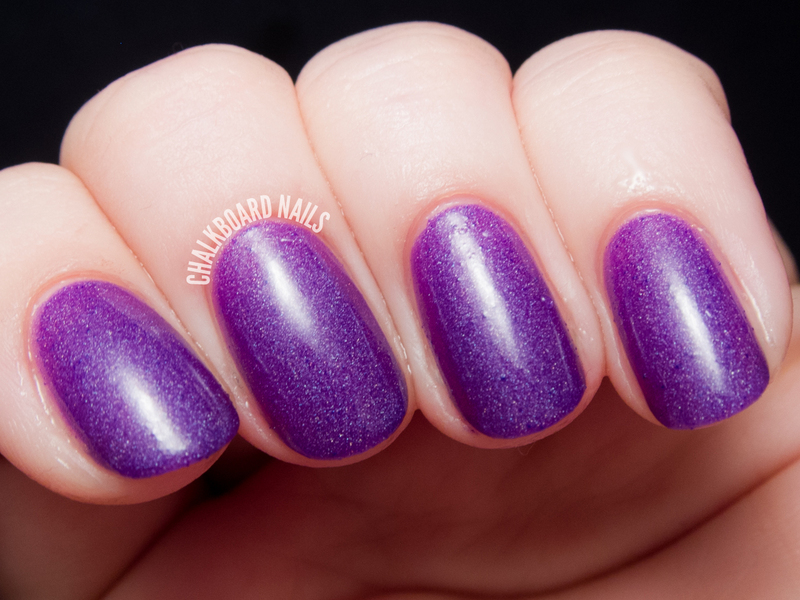 It's called The Fifth Beetle and it is a duochrome thermal polish (check out P&P's website or social profiles to see it). 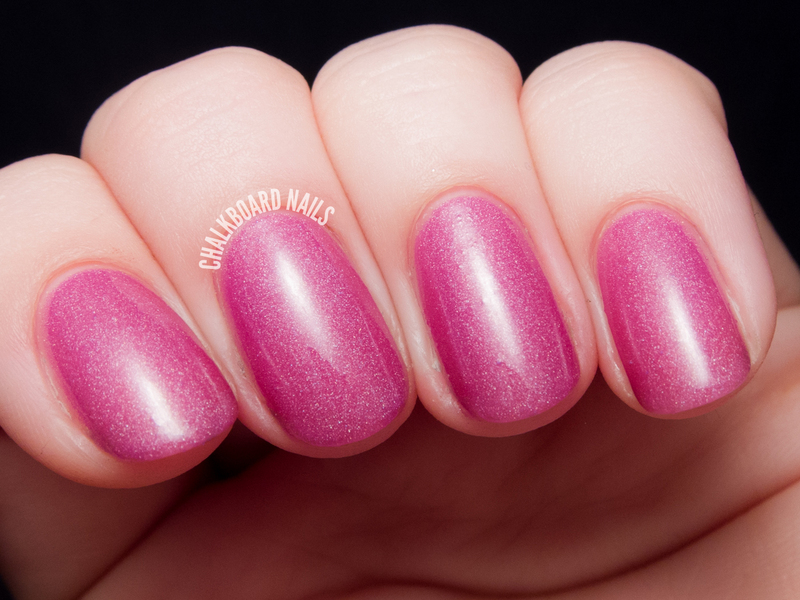 Pretty and Polished lacquers are available via shopprettyandpolished.com. You can also follow the brand on Facebook, Twitter, and Instagram for all the latest news and previews. These polishes are really pretty! Love all of them, especially the dark green one. Aaaaaaah! I should have layered Green Eyes & Stormy Skies over black! I did 4 coats on it's own but the green is much more noticeable! Gorgeous swatches as always Sarah! Green Eyes and Stormy Skies!!! Wow!!! YES. EXACTLY THIS. 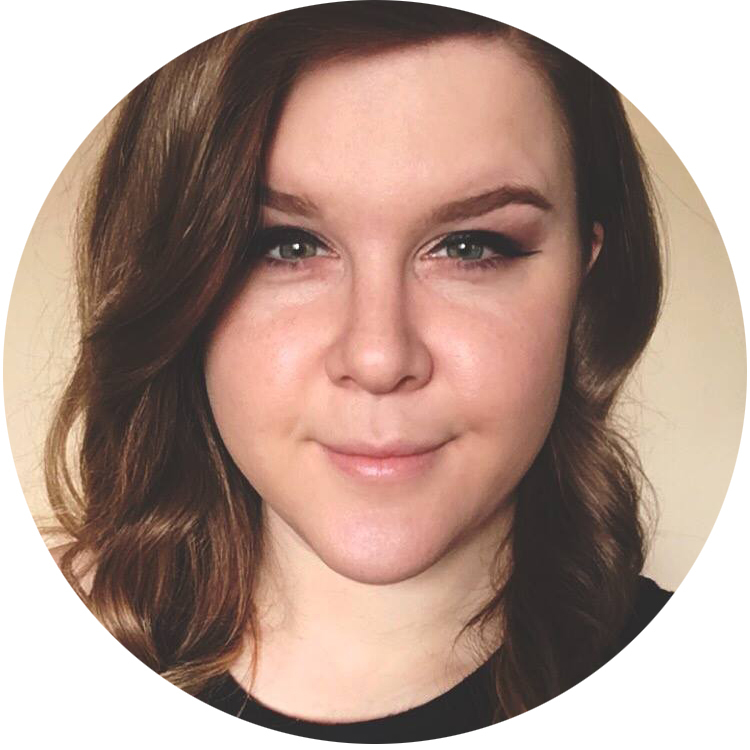 I too am obsessed with all things Harry Potter! Fields of Poppy looks so pretty!...that Green Eyes and Stormy Skies looks wicked whoohoo no wonder everyone is ravin about it!...I want both! Green Eyes and Stormy Skies ♥.